The Saurer SGS 4500 (4x2) resp. 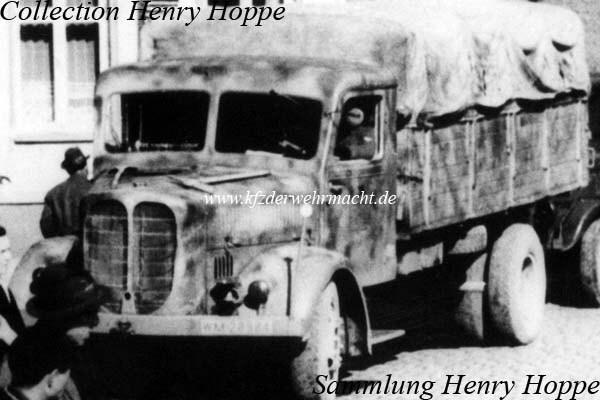 SGA 4500 (4x4) arose of a joined development of Henschel, Magirus and Saurer. About 240 exemplars were made from 1942 to 1943. This Saurer SGS 4500 was used by a unit of the Kriegsmarine.